Phonographic Copyright (p) – BN1 Recordings Ltd.
Phonographic Copyright (p) – Scorpio Music UK Ltd. Copyright (c) – BN1 Recordings Ltd. Copyright (c) – Scorpio Music UK Ltd. 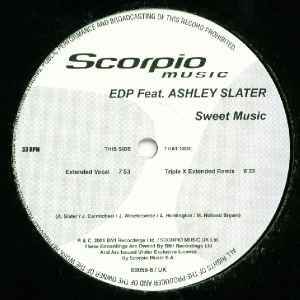 Licensed To – Scorpio Music S.A.
P. & C. 2001 BN1 Recordings Ltd. / Scorpio Music UK Ltd. These recordings are owned by BN1 Recordings Ltd. And Are Issued Under Exclusive Licence by Scorpio Music S.A.